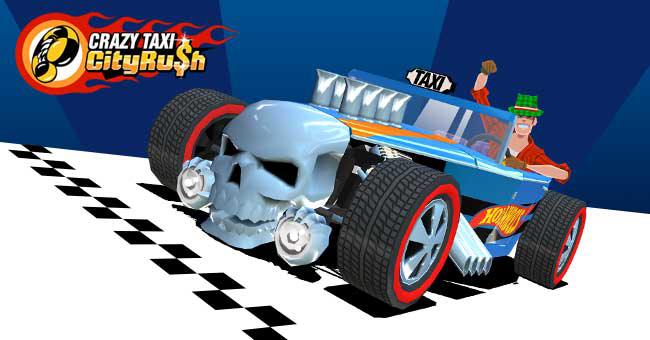 If you spent any time in arcades or department store lobbies in the late 90s or early 2000s, you’ve probably yet to get Crazy Taxi out of your head. The Offspring songs, the product placement, the “craaazy money” were all part of the experience. A new mobile game out today hopes to recapture it, but is that feeling compatible with today’s mobile gameplay and monetization strategies? 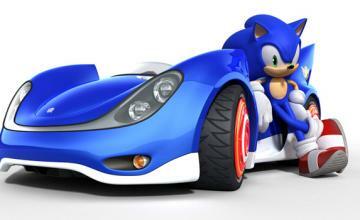 SEGA Networks, Inc.’s Crazy Taxi: City Rush has original Crazy Taxi creator Kenji Kanno and Hardlight Studios behind it, so it might have a chance. The game features one-touch controls based on swipes. There are also a great deal of customization options for the cabs. The game is free-to-download, so it’s likely the quickest way to unlock those options is with cash.